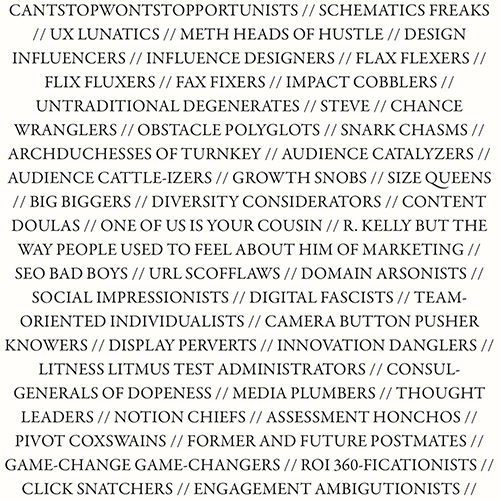 The "About Us" Page of Every Digital Media Agency by Julian M. Stern on McSweeney's. 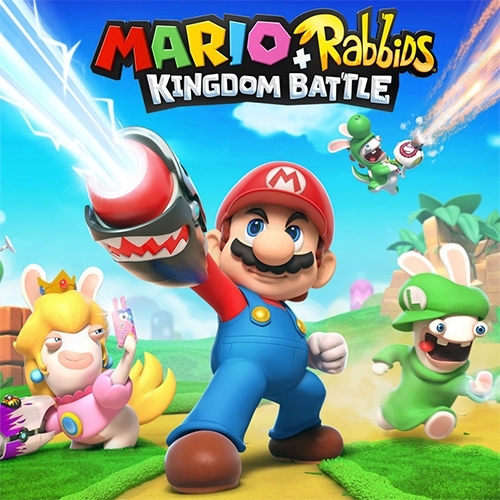 Mario + Rabbids Kingdom Battle for Nintendo Switch - what a mashup! 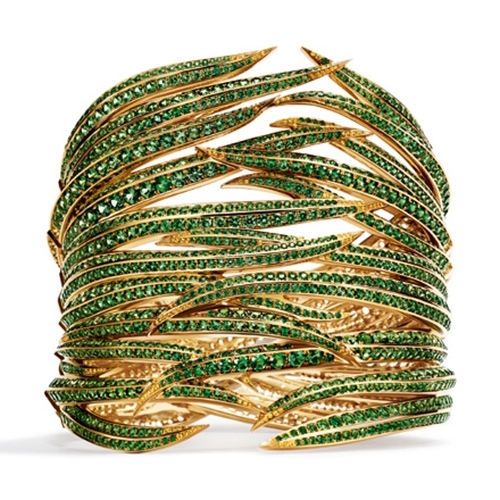 Tiffany & Co lush green plant inspired cuff in 18k yellow gold with round tsavorites and round yellow sapphires, from the Tiffany 2017 Blue Book Collection, the Art of the Wid. 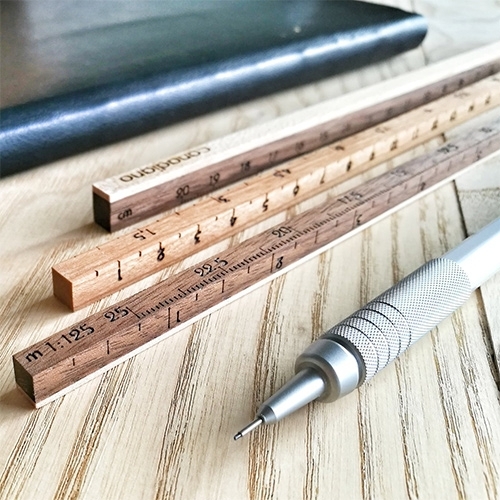 Canadiano Designer Scaled Ruler Set. 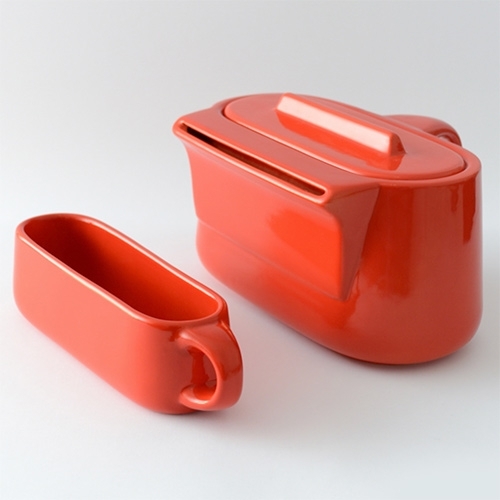 Made of laminated hardwoods, these minimal scales are a nostalgic take on an ordinary item. 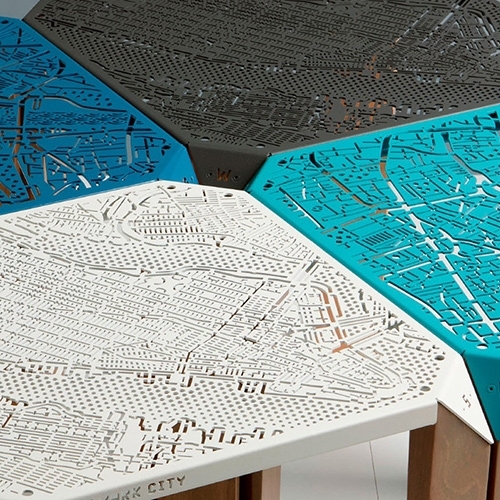 Map on Table by Hasan Agar - London and New York City streets are laser cut into metal side table tops. Flat packed, simply screw the wooden legs on. Currently on Kickstarter. Interesting read on the future of design from FastCoDesign - "9 Ideas Shaping The Future Of Design, According To Ideo, Microsoft, Autodesk, MIT, And More"
ZIPPELIN: An inflatable, one-of-a-kind travel bag by FREITAG! 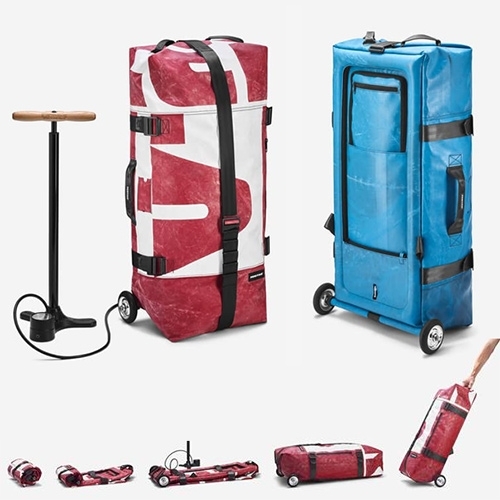 They are doing their first rolling travel bag - made of their signature truck tarps! Currently on kickstarter. 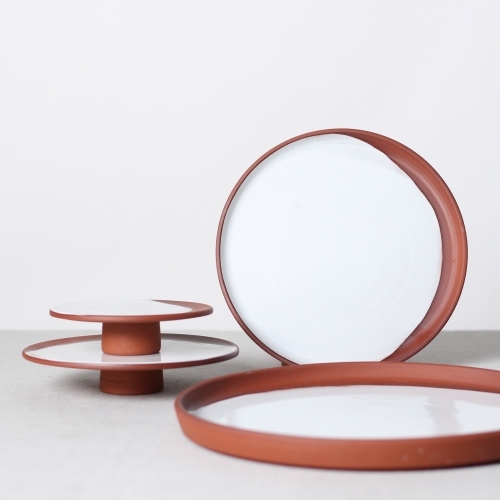 New Terracotta plates by Reiko Kaneko. 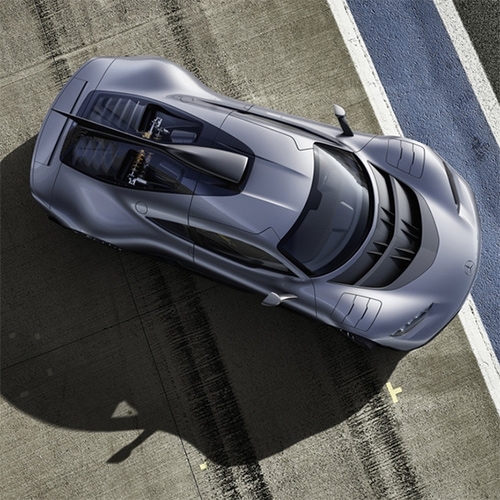 VIDEOMercedes-AMG Project ONE Show Car - a 2 seater supersports car with efficient, fully-fledged Formula 1 hybrid technology and over 1,000 hp to celebrate AMG's 50th anniversary. Lush Hair Treatments are like those hot chocolate spoons! Just mix in hot water and apply! 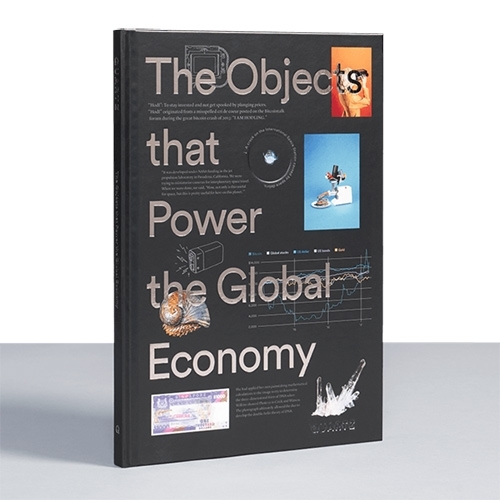 The Objects That Power The Global Economy by Quartz. 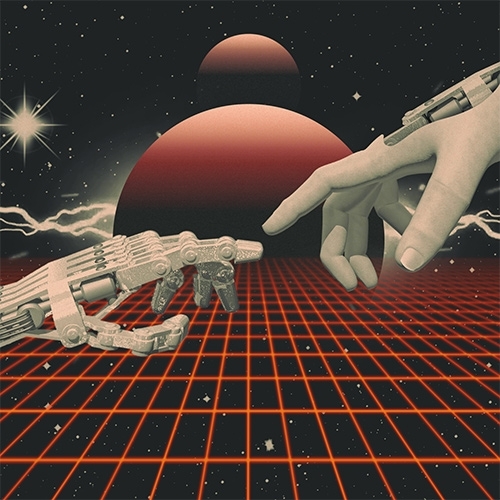 "You may not have seen these objects before, but they’ve already changed the way you live." 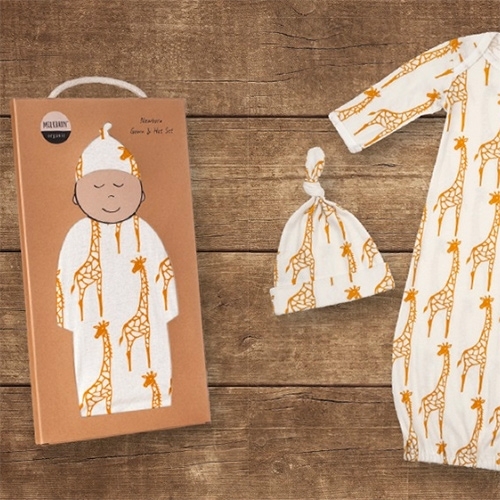 Looks like a beautifully graphic, story filled book. 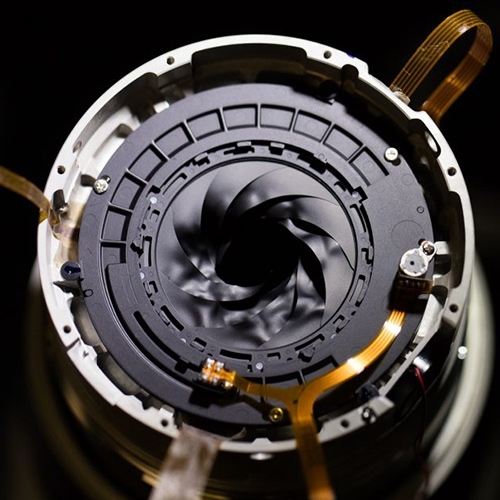 The solar eclipse melted cameras... even with warnings from LensRentals, people still didn't heed their advice to use solar filters and here's a peek at what can happen. Raindrop for Elho. 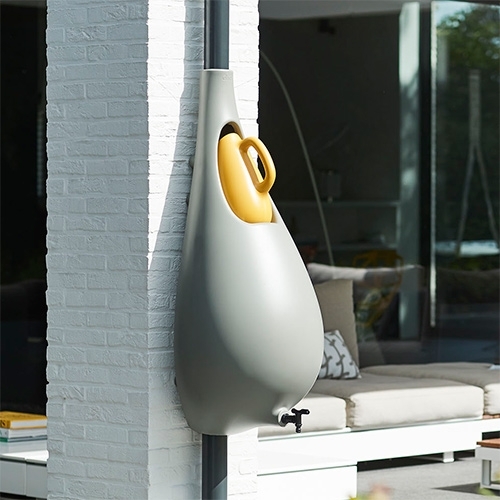 A completely redesigned version of the Raindrop rain barrel by Dutch designer Bas van der Veer was unveiled at garden fair GAFA in Cologne this week. 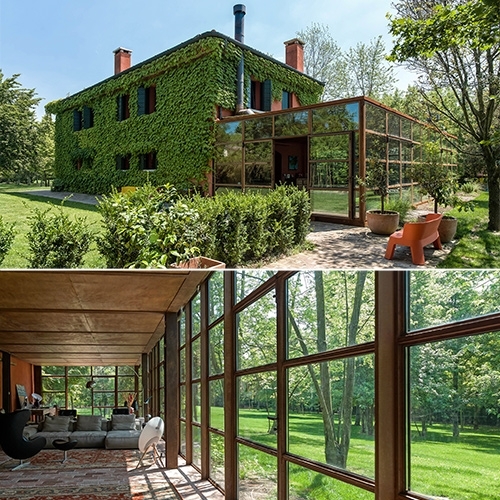 Zanon Architetti Associati Country House - a beautiful reflective addition that makes you feel as if you're right in the forest from the inside. 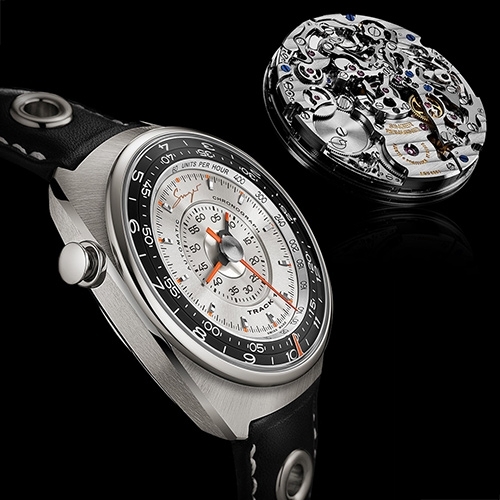 Singer Reimagined Track 1 Chronograph - a collaboration between Rob Dickinson, the founder of Singer Vehicle Design, and watch designer Marco Borraccino. 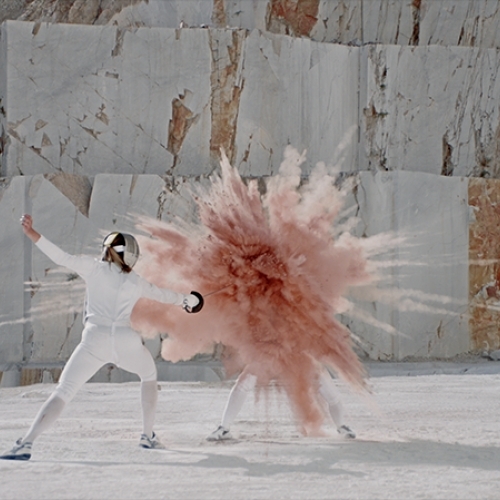 VIDEOBoots UK no7 Advert - Olympic medallist Monica Aksamit battles against an opponent in a new ad for no7. Despite being covered from head to toe, Monica wears make up under her mask and considers beauty as part of her pre-game routine. 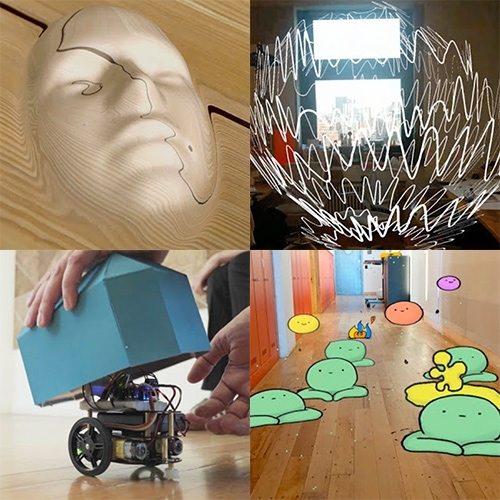 AR Experiments is a site that features work by coders who are experimenting with augmented reality in exciting ways. 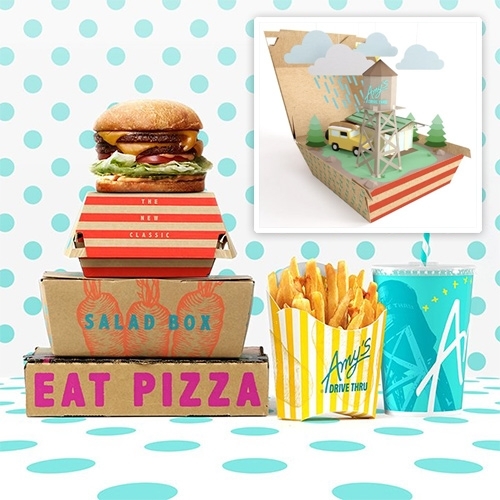 Amy's Drive Thru - a new vegetarian fast food concept from Amy's that you often find in the frozen section. 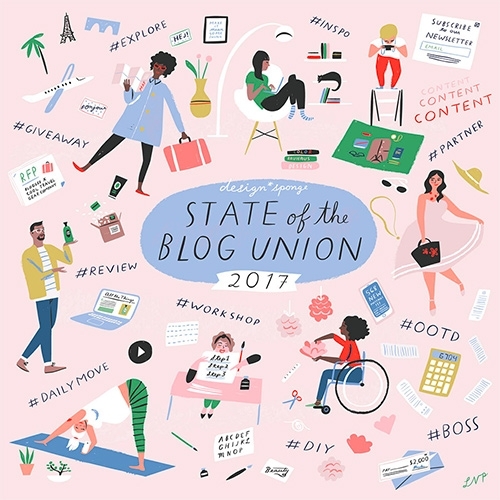 Adorable branding and super cute instagram feed. 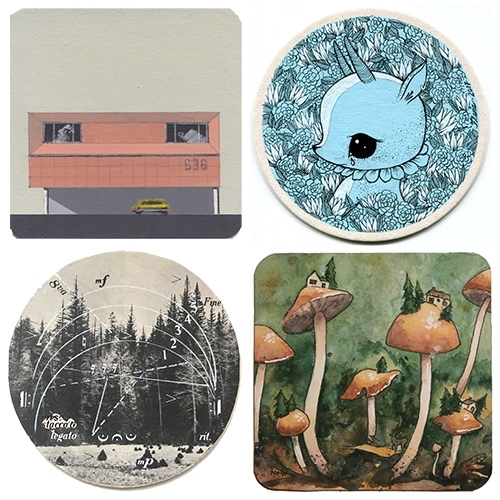 La Luz de Jesus 5th Annual Coaster Show starts tonight, full preview online now. 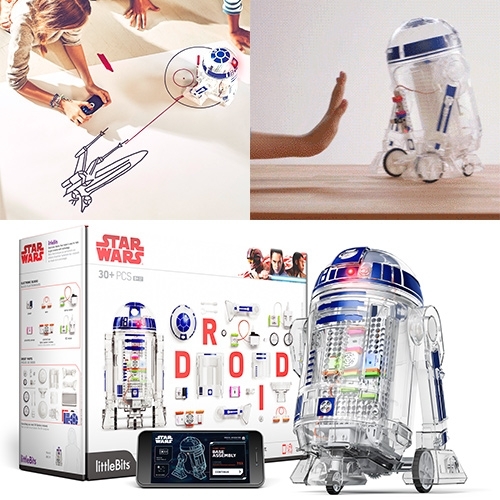 littleBits Star Wars DROID INVENTOR KIT! 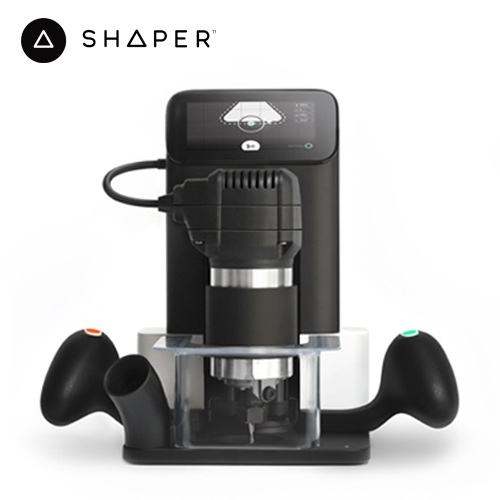 Build it yourself, program it to do 16+ missions (like force drive, drawing, secret message keeping, self navigation) and you can customize the body to just about anything. 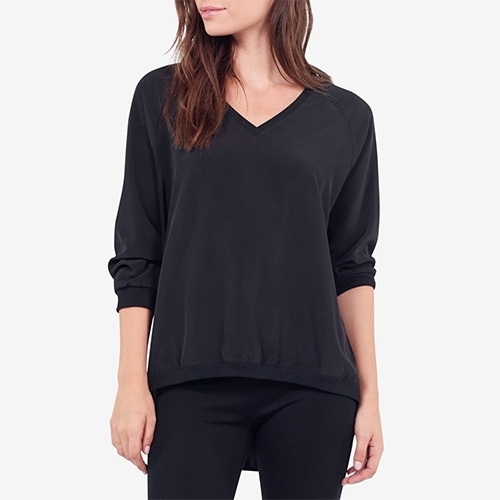 VÈLO7 designed by Modelina Architekci. "We are crazy about bicycles!" 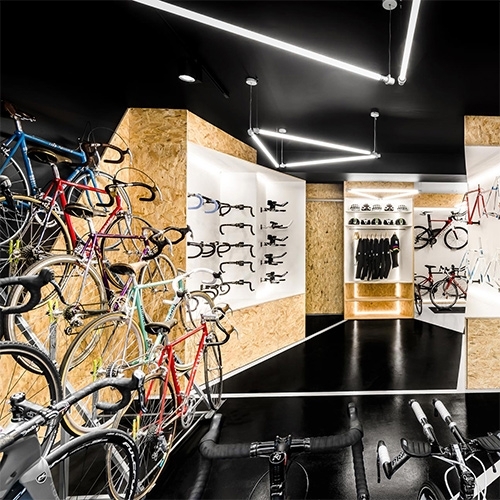 Stunning store design. 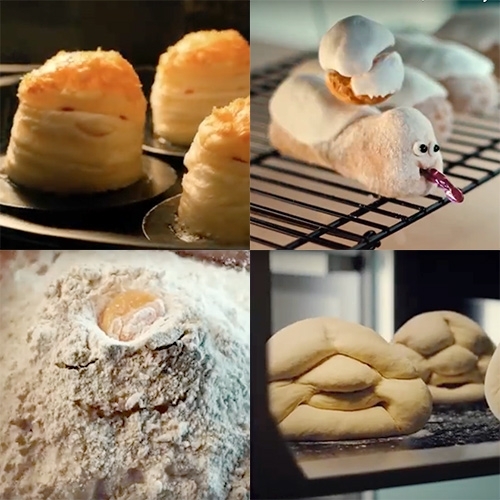 VIDEOThe Great British Bake Off Trailer by Blink brings baking to life with adorable stop motion animation and singing! 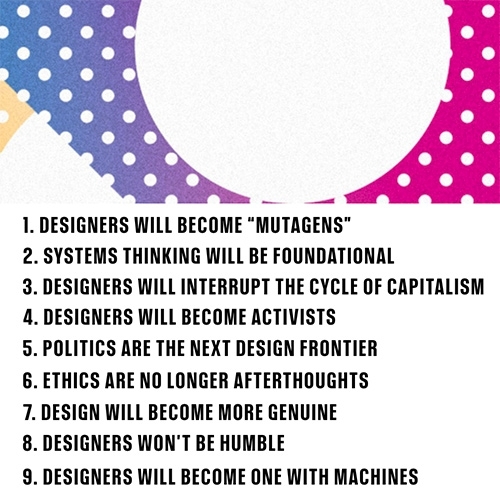 99U's The Future of Design (Part II) - interesting read on what 10 creatives predict is coming up in the world of design and how they will prepare for it. 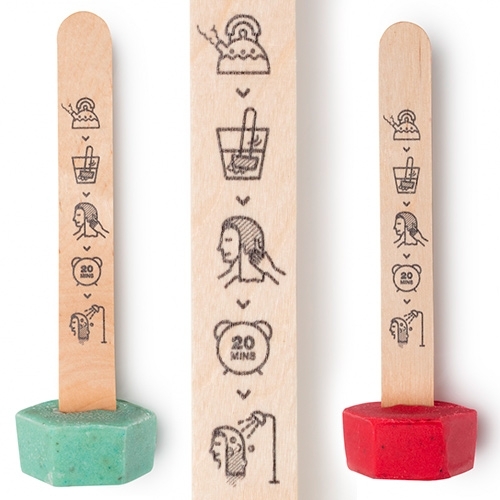 New collection of prints from Anthony Burrill for Another Fine Mess. 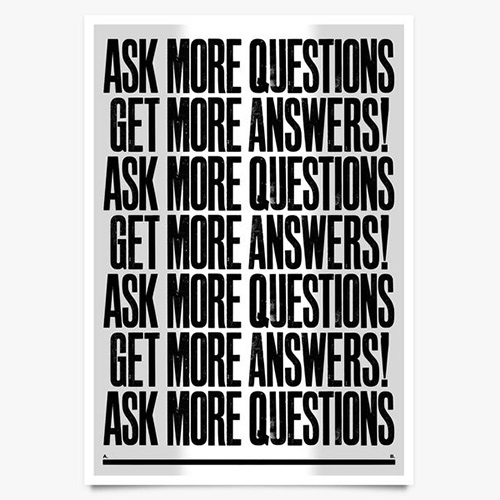 Ask More Questions Get More Answers! Go Everywhere Do Everything! I Like It. What Is It? I Want What You Want You Want What I Want. 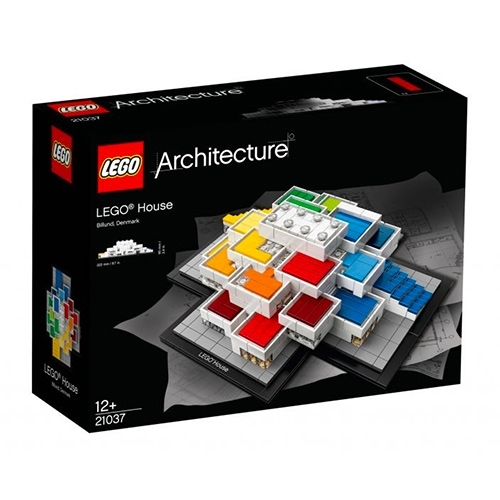 Lego launching a model kit of the new Lego House visitor center designed by BIG to coincide with the opening next month in Billund. VIDEOOASIS Modular Plant System by Michelle Kartokusumo. 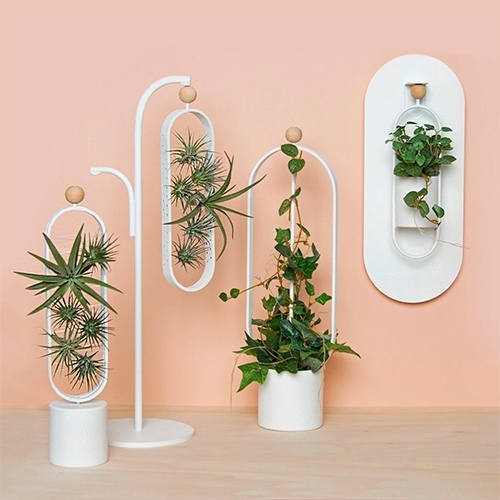 The magnetic modules can be hung or placed on desktop stands or on the wall. 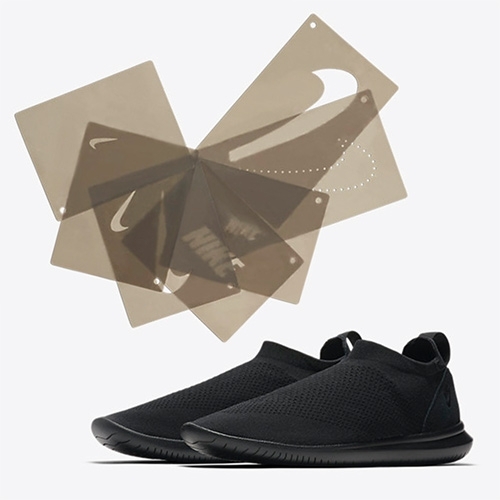 Nike Gakou Flyknits come with rubber stencils so that you can customize the logos and placements yourself. 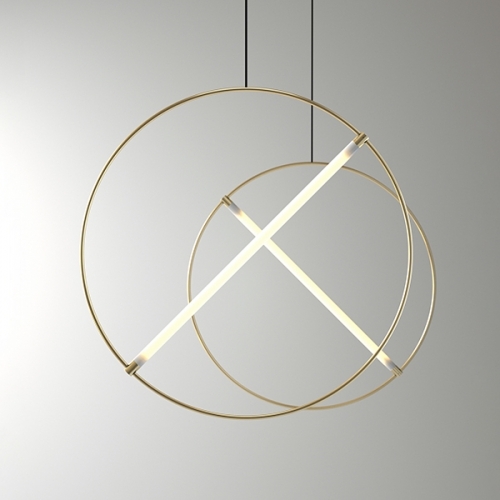 Circles designed by Kutarq Studio for Millelumen Germany. 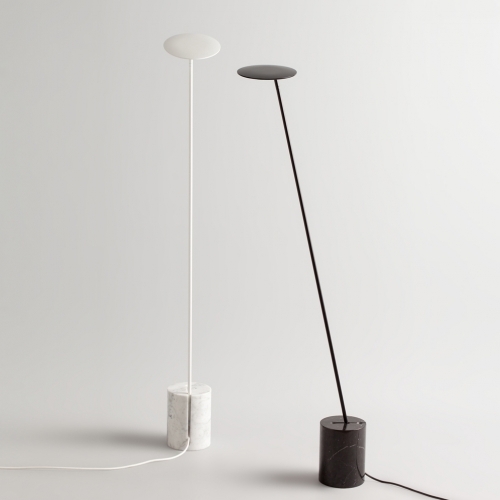 A minimalist reading floor lamp that combines a thin metal structure with a cylindrical marble base. 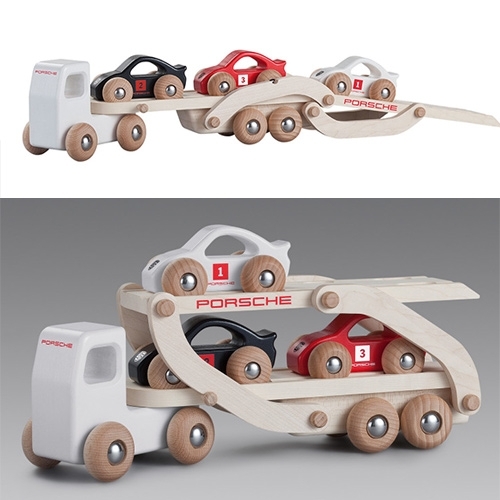 The main body can be adjusted in three different positions. 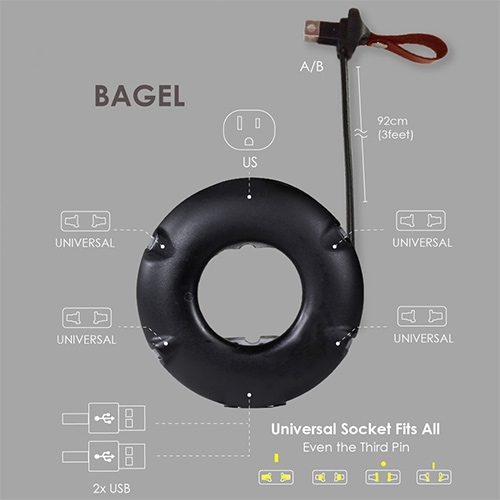 Pretty Useful Co. 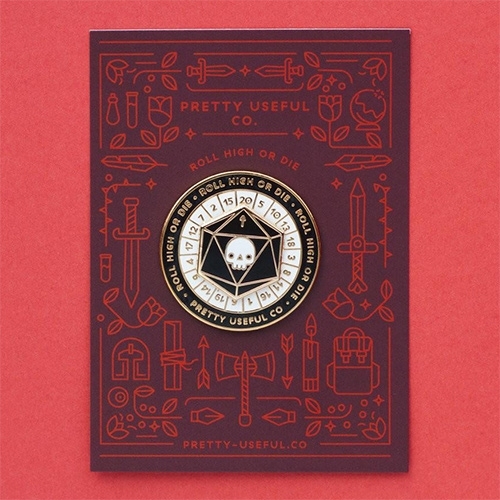 Roll High or Die D20 Spinner Pin! 1.25" Hard enamel that really spins. 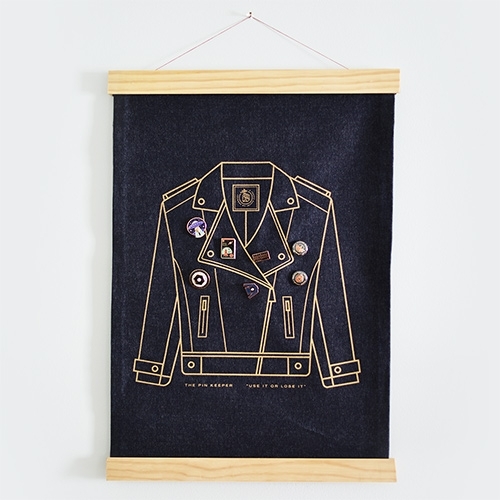 Pretty Useful Co. Pin Keeper - Screenprinted metallic gold on raw denim, the Pin Keeper has a built in pine frame and sturdy string for easy hanging. 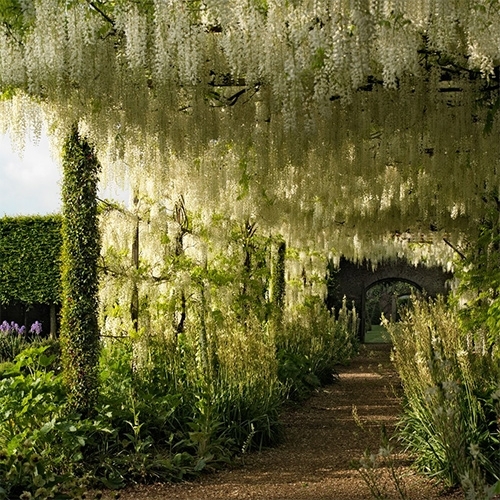 Dreamy wisteria filled garden at Petworth. "Experience Spring at England's Petworth House" in Architectural Digest. 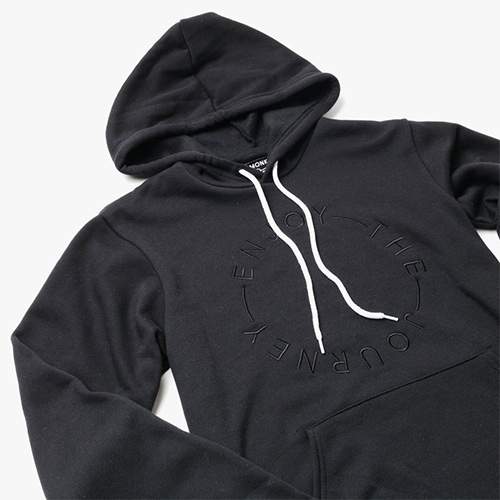 Ugmonk reminds us all to Enjoy The Journey with clean, minimal tees and hoodies. 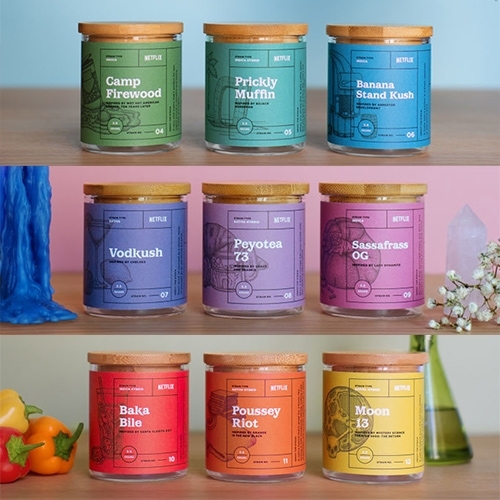 "Banana Stand Kush" 12 cannabis strains inspired by 10 Netflix Originals Shows. 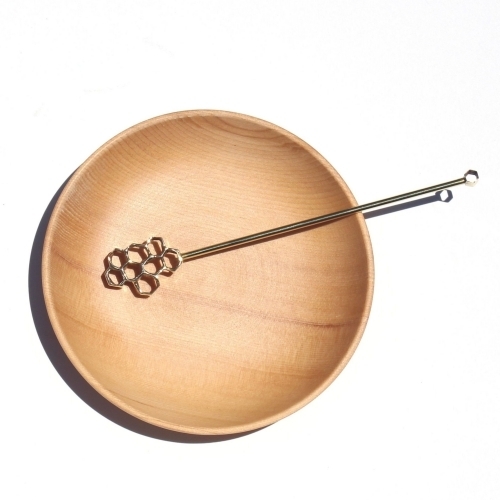 Available this weekend only at Alternative Herbal Health Services in West Hollywood. Playful packaging and naming for this Netflix promotion. 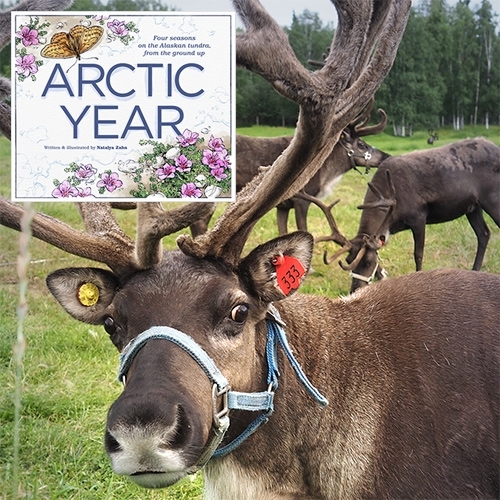 Natalya Zahn shares the adventure of her Alaskan Artist's Residency thru a stunning travel-log. The bulk of this trip was organized by the U.S. Fish & Wildlife Service (USFWS) in conjunction with the Voices of the Wilderness Artist Residency (VOTW). 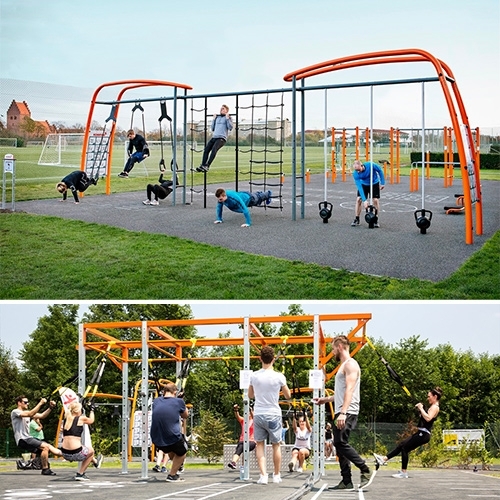 Kompan Sport Training Systems take modular outdoor park equipment to a whole new level in both design and function. 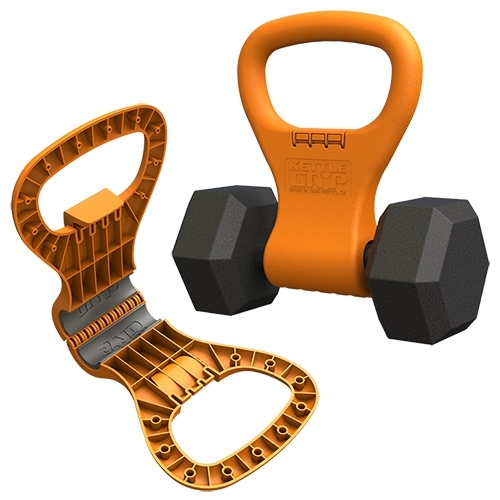 There are even apps to help lead people through the exercises properly. 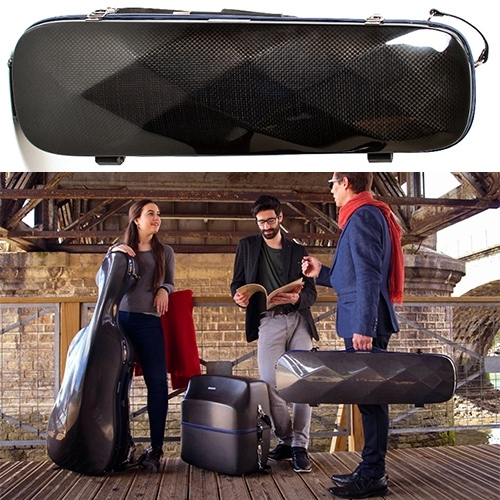 Luma Suite Carbon Fiber Instrument Cases for Violins, Cellos, and Accordions. 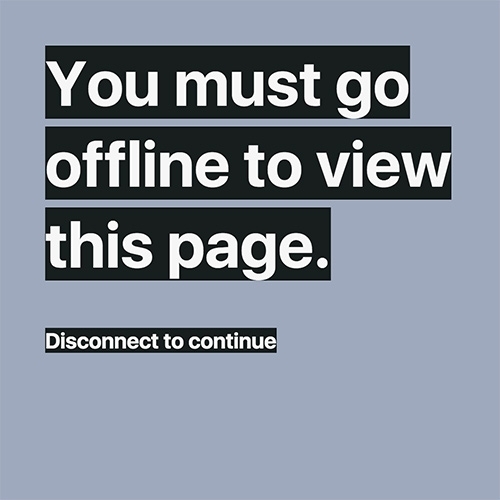 "You must go offline to view this page." 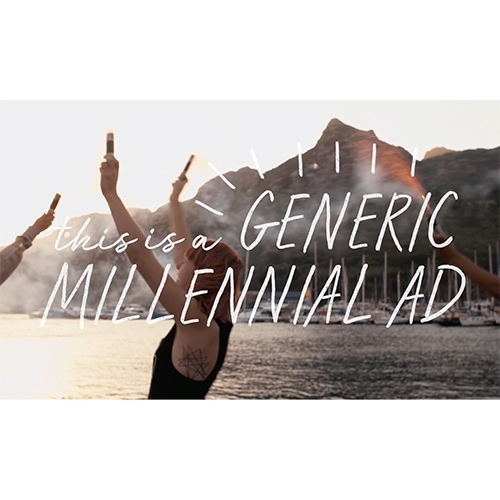 Cheeky but effective web page by Chris Bolin.